The season is now well underway! Seeing as we have snow in sufficient quantities to support a good ski base, the snowmaking operations are now completed for the season. With our daily grooming operations and the occasional snowfall, we expect to maintain beautiful conditions until spring. Furthermore, according to the snowfall forecasted for tonight, we will be offering more than 90 runs this weekend; with over 600 acres of land available, there is definitely something for everyone! On a course composed of turns, jumps and bumps typical of a snowboardcross event, participants will start in waves of four and try to finish in the top two to qualify for the next round. Two events will take in place Tremblant in the coming weeks. 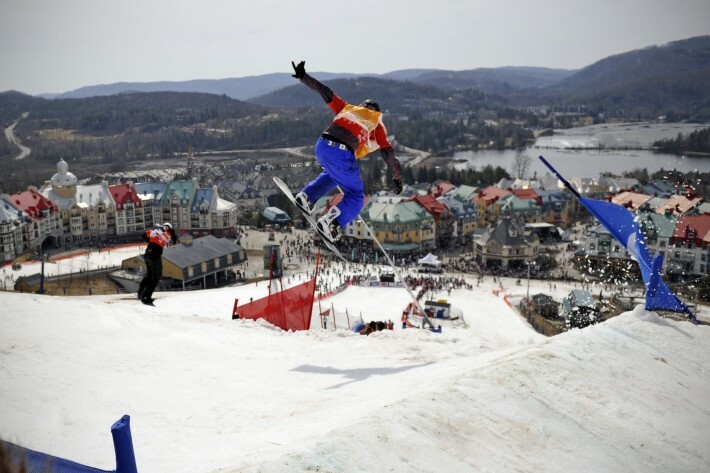 At the NorAm competition on January 27th and 28th, you can come admire and cheer on athletes from around the world competing during the Tremblant stop of the North American Snowboardcross tour. At the Quebec Cup and FIS, from January 31st to February 1st, don’t miss your chance to walk away with a medal; the competition is open to all! The Legends Classic is back! 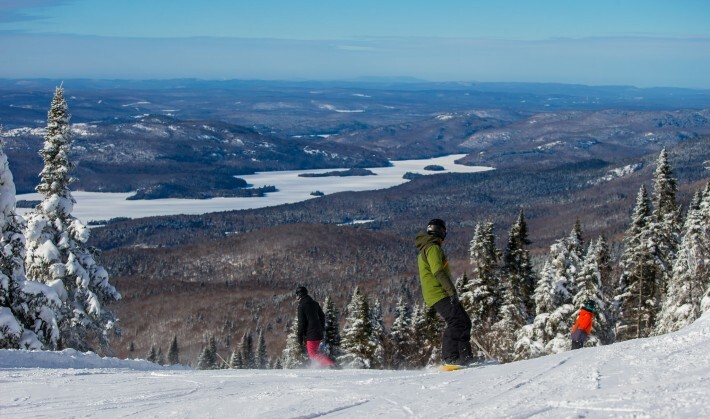 Hosted by the Canadian Ski Hall of Fame & Museum, in conjunction with Tremblant and the Club de Ski Mont-Tremblant, the event will be held on Sunday, February 1. Participants and spectators are invited to the Giant Slalom, open to all levels: juniors, adults and legends (60 years old and over). There will be prizes for the best vintage ski costumes and the André Charron Cup will be awarded to the best time of the day in both gender categories. Racers, are you ready?